The Omo Baba Olowo of Nigerian music, Davido, has just shared a new photo of his daughter. 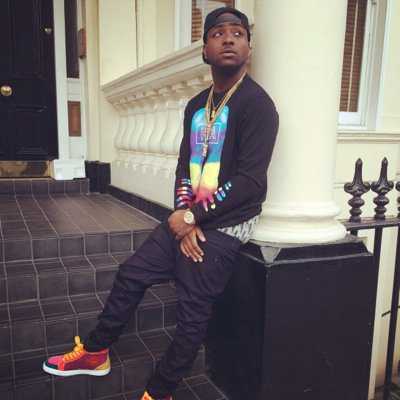 Davido went on his Instagram page today August 25, 2015, to proudly show off his new baby girl. O.B.O captioned the photo with “GETTING TOO BIG”. Davido welcomed his first baby with Sophie Momodu in May 2015.